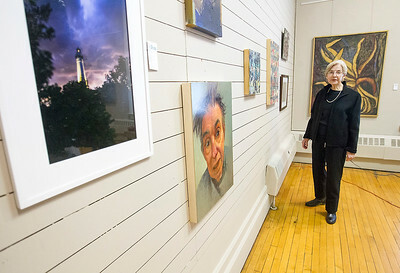 Sarah Nader- snader@shawmedia.com Bev Ganschow of Woodstock poses for a portrait at the Old Courthouse Arts Center in Woodstock Thursday, January 7, 2017. 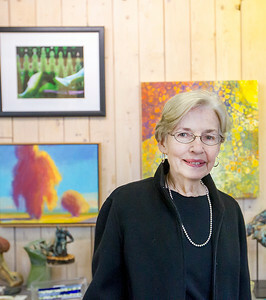 In December, the Old Courthouse Arts Center, now operated under the direction of the Northwest Area Arts Council with Bev Ganschow as a board member, marked its 25th anniversary. Sarah Nader- snader@shawmedia.com Northwest Area Arts Council board member Bev Ganschow and Johsn Heng, president of the NAAC Board, chat at the Old Courthouse Arts Center in Woodstock Thursday, January 7, 2017. 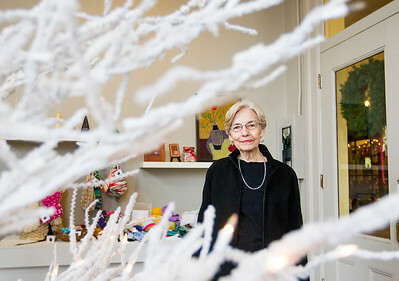 In December, the Old Courthouse Arts Center, now operated under the direction of the Northwest Area Arts Council marked its 25th anniversary. 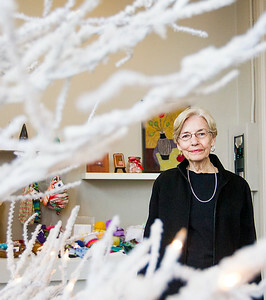 Bev Ganschow of Woodstock poses for a portrait at the Old Courthouse Arts Center in Woodstock Thursday, January 7, 2017. 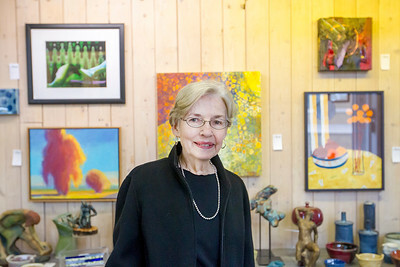 In December, the Old Courthouse Arts Center, now operated under the direction of the Northwest Area Arts Council with Bev Ganschow as a board member, marked its 25th anniversary.